At zencontrol we specialise in providing lighting control solutions whatever the applications. From fully networked and monitored LCM or DALI systems to bespoke multi output LV panel arrangements zencontrol can provide standard or customised products to achieve any client requirements. 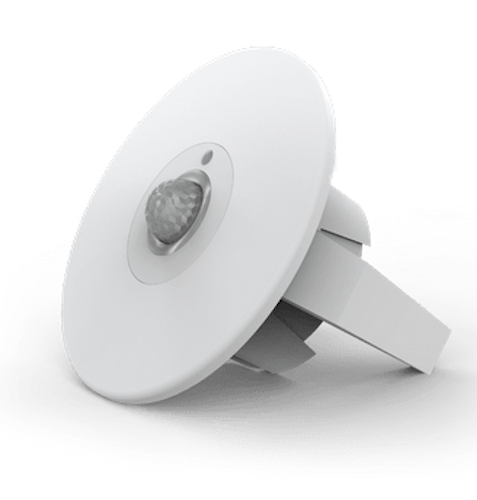 Whether your utilising pluggable Lighting control modules or hardwired arrangements with intelligent PIRs with front end graphics and system configuration capacity our Lighting Control Solutions are designed to be cost and energy effective. zencontrol’s lighting control is sufficiently flexible to enable off site configuration changes to be carried out via remote secure IP technology allowing system access for alterations and/or fault finding reducing client inconvenience and thus keeping site attendance to a minimum. 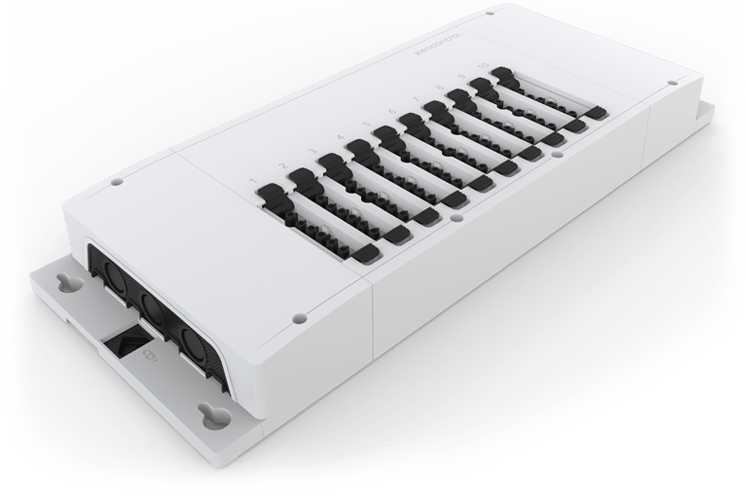 Our successful Lighting Control Module Range has 10 fully addressable outputs. Each output is capable of taking software configurable control commands from an Interfacs such as Switch Interfaces, Presence/Absence Detectors, and directly from the Head End PC as required. 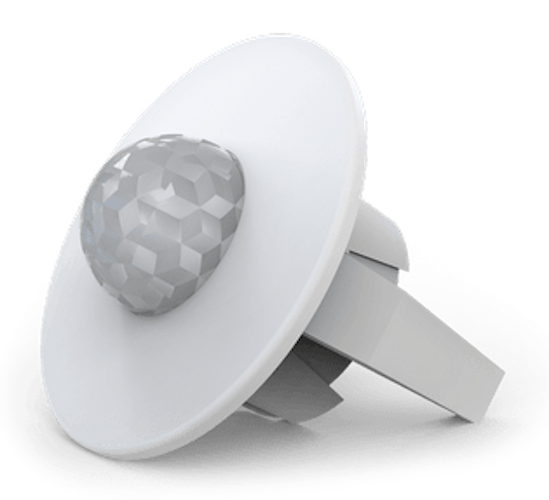 All Interfaces, presence detectors/daylight-link sensors are intelligent and are directly connected to the system network, and use the network as the means to transmit any control commands to other system components. 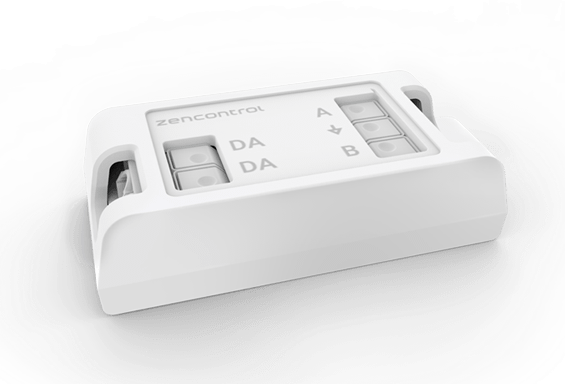 zencontrol’s automation and simple control is built on the functions and commands from the latest versions of the DALI standard. 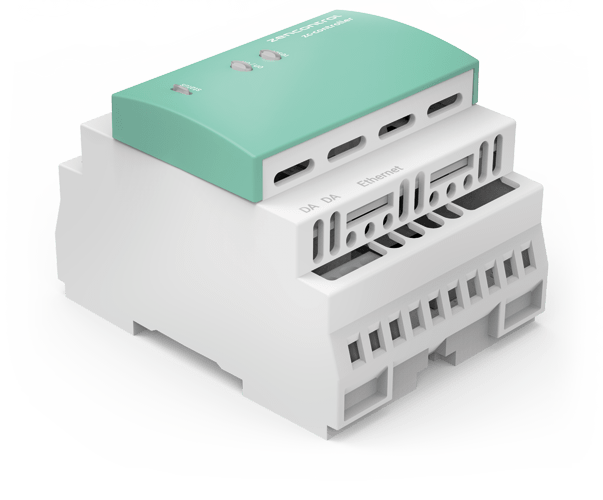 Full compliance with DALI standards ensures that connected devices function as expected to ensure a consistent experience through the system life cycle. The zencontrol product range has been built for compliance with DALI and DALI version 2 (V2). DALI compliance is not just for zencontrol systems. With a compliant device, commissioning, set up and everyday usage is more consistent and more reliable on all DALI control systems.